We know that Windows has a default disk management program but it has very limited functions and is not so flexible when it comes to adjusting a partition size, copying a partition or disk and other advance options. And this is where third party disk management tools come into action. I decided to try out AOMEI and I was really pleased with the results. So I decided to write a short review on it. AOMEI has a well known partition software named Partition Assistant. To describe this software in a short and simple way - This software is an easy to use, powerful and at the same time a free option for all your partition related needs. 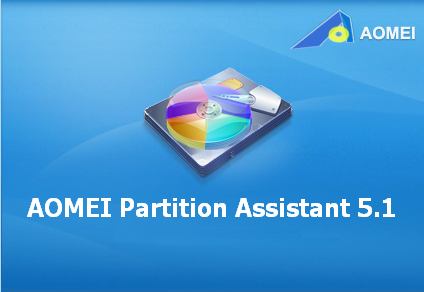 AOMEI Partition Assistant lets you extend partitions, copy disk/partition, recover a damaged partition, make bootable CD and a lot of other things too. And the best thing is that a home edition of this powerful partition management software comes free of cost. In case, you are looking for a more advanced version of this software, you can buy a professional license too. What I did with this software - I tried it on a virtual had disk. I tried re-sizing a partition, wiping hard drive and some other options. I found that this software works really quickly and accurately. And with a step by step wizard for each task, the job becomes easier. I was completely satisfied with this product. Step by step wizards for each of the tasks that can be done using this software. Well, I didn't notice anything that this software lacked. 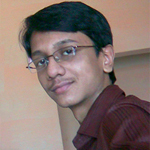 Every basic to intermediate task has been covered in this software. I will give AOMEI Partition Assistant Home Edition a 5 star rating for its easy to use yet powerful technology.